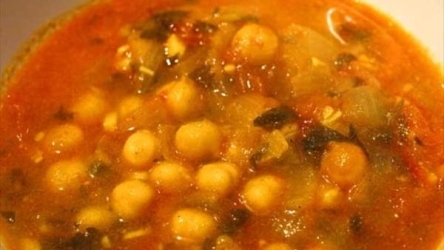 Hasa Al-Khadr is an Iranian food recipe of vegetable soup. Heat oil in a saucepan then saute carrots, onions, garlic, and ginger over medium heat for 8 minutes. Add potatoes, tomatoes, and coriander leaves and saute for another 5 minutes. Add remaining ingredients and bring to a boil. 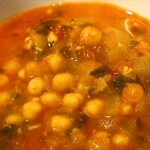 Cover and simmer over medium-low heat for 1 hour or until vegetables are well-done.